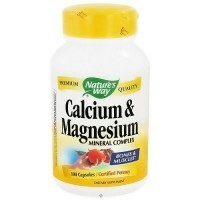 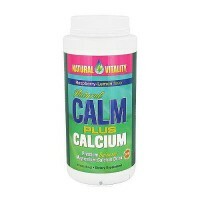 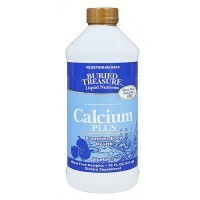 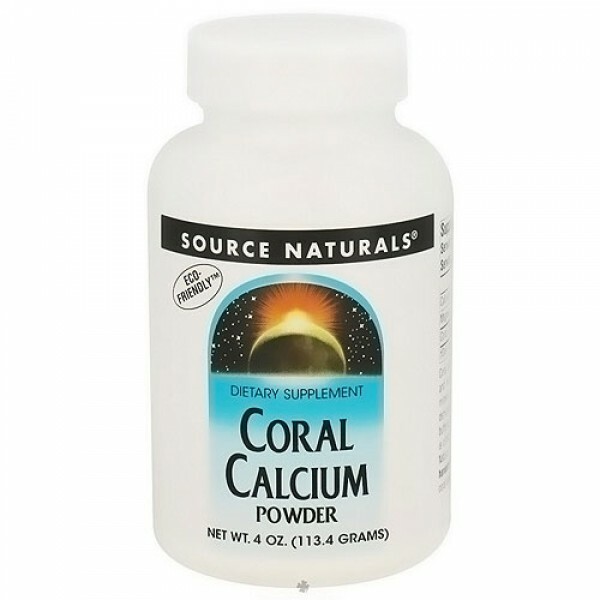 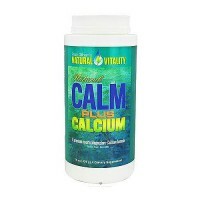 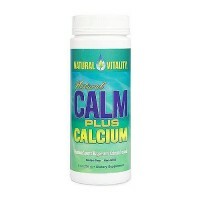 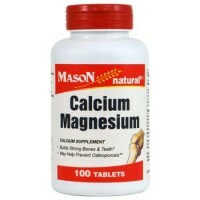 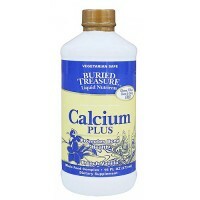 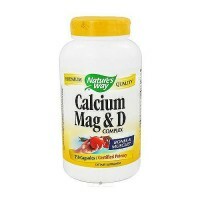 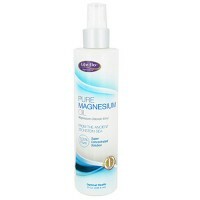 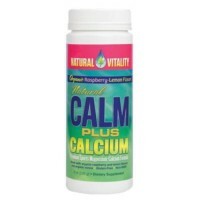 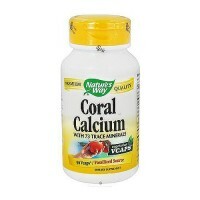 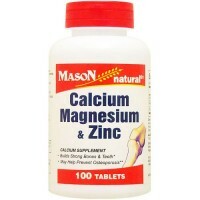 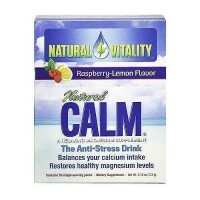 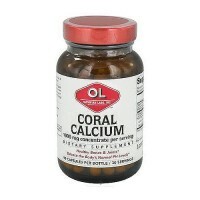 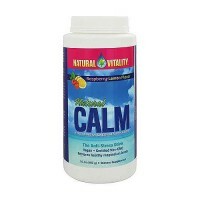 Source Naturals Coral Calcium is eco friendly. 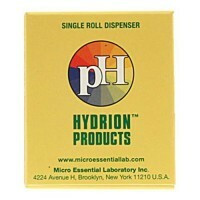 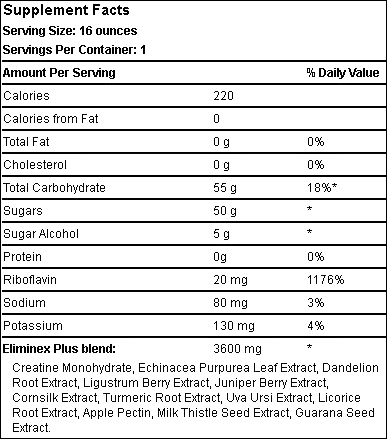 Free Of: Yeast, dairy, egg, gluten, corn, soy, wheat, sugar, starch, salt, preservatives, artificial colors, flavors, or fragrance. 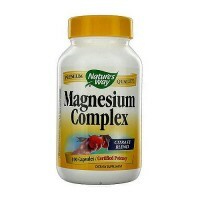 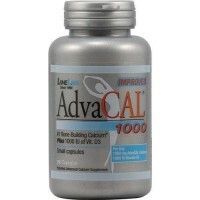 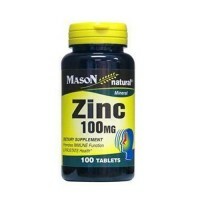 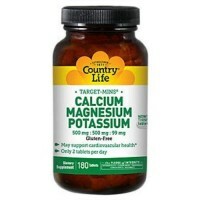 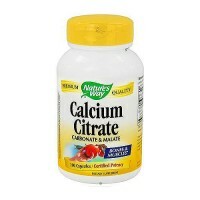 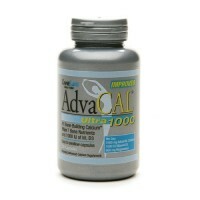 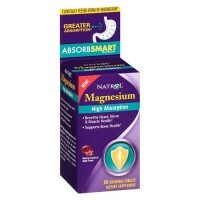 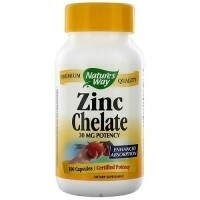 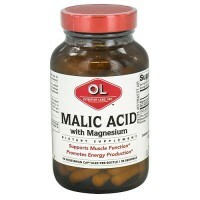 1/4 teaspoon 1 to 2 times daily, mixed with 8 oz of water or juice, as recommended by your health care professional.